When you think about the value of your time, you can see how mobile notary services save you money. Instead of traveling across town to have your will notarized, you can hire a mobile notary public to come to your home or office. 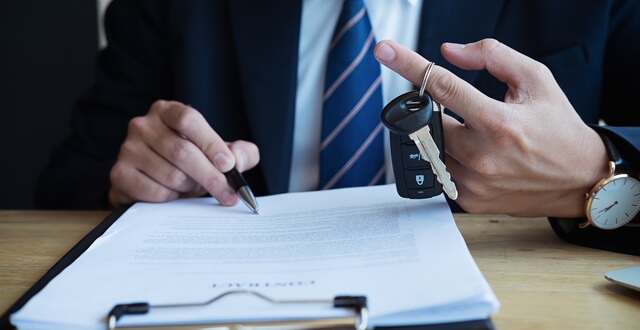 Rather than dealing with traffic and losing on business opportunities, you can retain a notary to visit you to handle the notarization process – which typically takes only a few minutes, as compared to the hour or more that you’d spend in your car. As with any professional service you might retain, it’s important that you research your mobile notary properly. 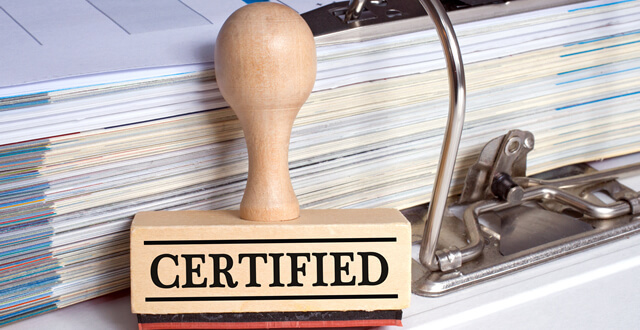 Look for companies that employ notaries with the proper credentials and training for your state. You’ll also want a full explanation of the rates charged by a mobile service, such as whether the fees are hourly or on a flat fee basis – and whether you’ll have to pay for transportation/mileage. 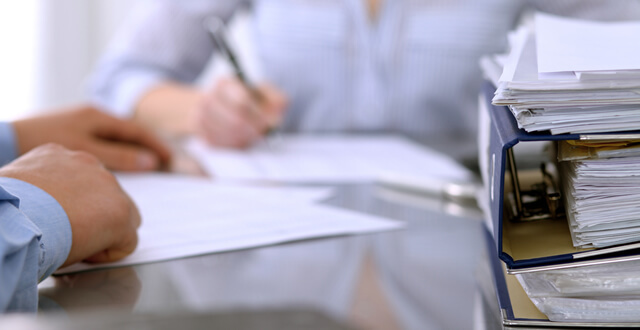 Mobile notary services save you time and money when you need to notarize important documents, but the circumstances mean it’s impractical or impossible to head to a notary’s office. 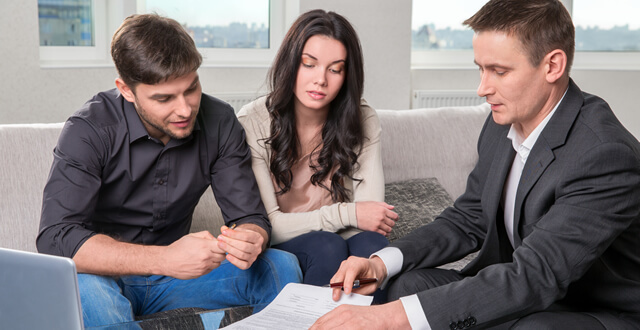 Plus, it’s easy to arrange for a mobile notary public – whether you need a one-time service or would like to work out a long-term relationship. 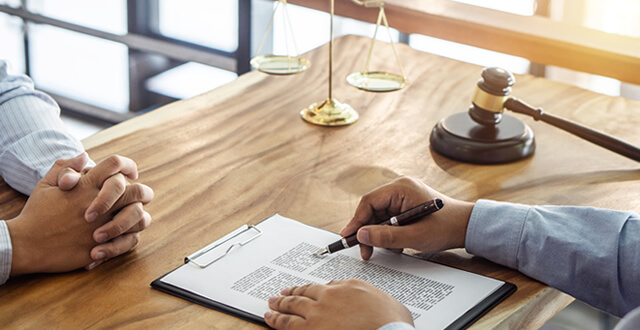 When your situation calls for a traveling notary public, make sure to hire a service that possesses the proper qualifications and will deliver quality customer care.